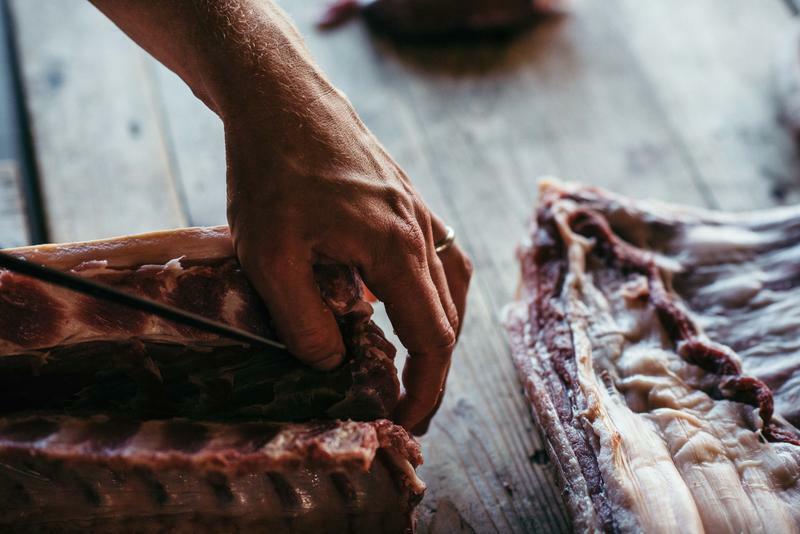 During our Nose-to-tail cookery course you'll learn to love the best, underrated meat cuts and offal, with a day of hands-on slow cooking at the River Cottage Cookery School. At River Cottage, nothing is wasted and everything is celebrated. On this one-day course, you’ll learn how to prepare and enjoy some of the least expensive, but most rewarding cuts. Our expert tuition in the art of cooking these lesser-used cuts of meat will send you home with some fabulous dishes up your sleeve. 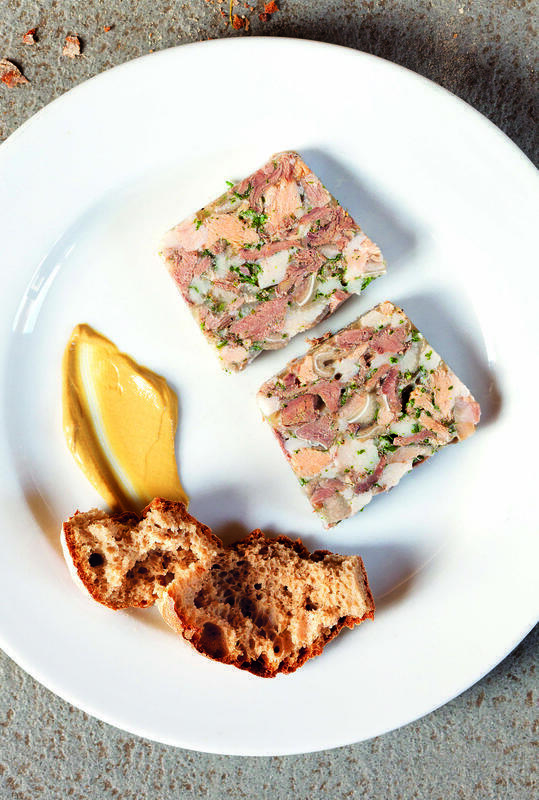 The River Cottage chefs will teach you the art of making cheaper and more ordinary cuts into something sublime and special. 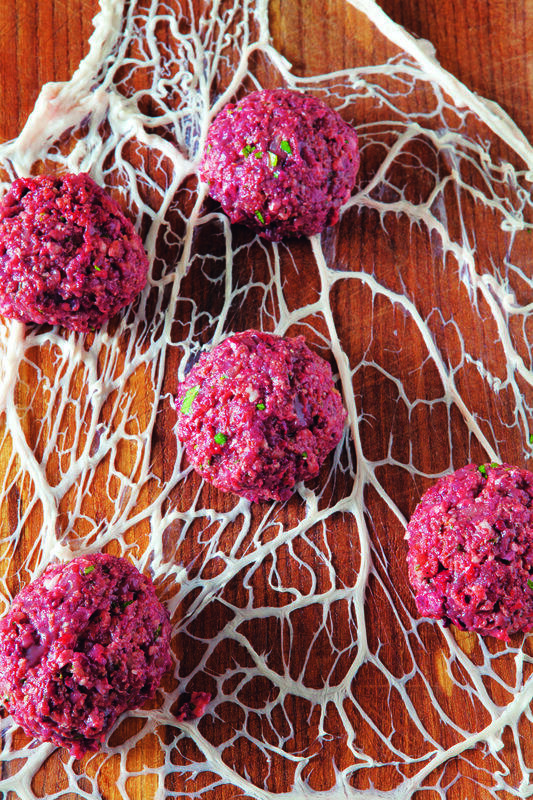 You’ll also pick up key butchery skills, learn about offal and feast on your homemade fare. Set amid the rural idyll of River Cottage HQ, the course is the perfect way to embrace the River Cottage philosophy of cooking, and take some fine edible examples of it home with you too. Connor run an excellent course. His knowledge and manner of teaching made it so much fun. Backed up by Chrissie and all the others in the team made it a truly wonderful day. Start by learning how to get to grips with pig’s trotters as we teach you how to slowly braise them and use that wonderful gelatinous mixture to add to your own slow cooked dishes of chicken or rabbit that you’ll enjoy for lunch. With our expert help, you’ll have the chance to butcher a pig’s head. We’ll teach you how to remove the cheeks, ears and tongue with confidence and in River Cottage spirit we’ll learn a dish with all parts of the head. 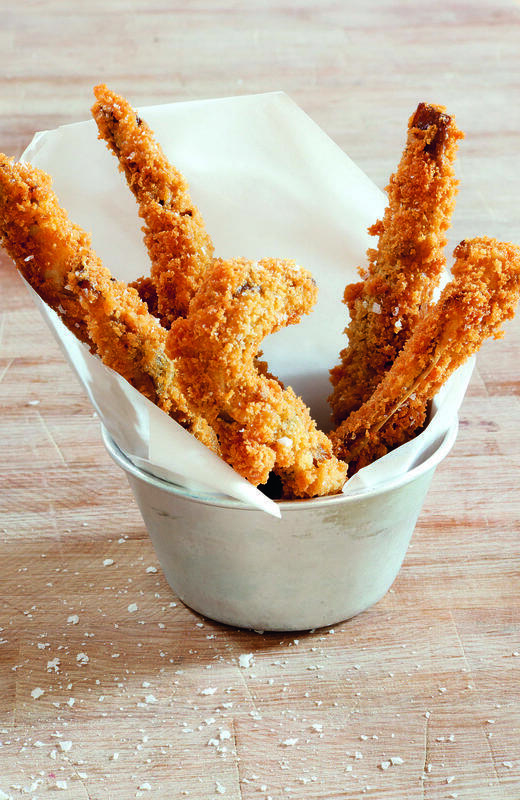 The ears will be crispy like the best crackling you’ve ever had. Part of the cheek will be braised slowly over the afternoon in a rich sauce. We’ll also show you how to cure your own face bacon, known as guanciale, that you can take home and use for a classic carbonara. After a busy morning, you will sit down to a two-course lunch to include your braise and plenty of local, seasonal accompaniments prepared by the River Cottage chefs. 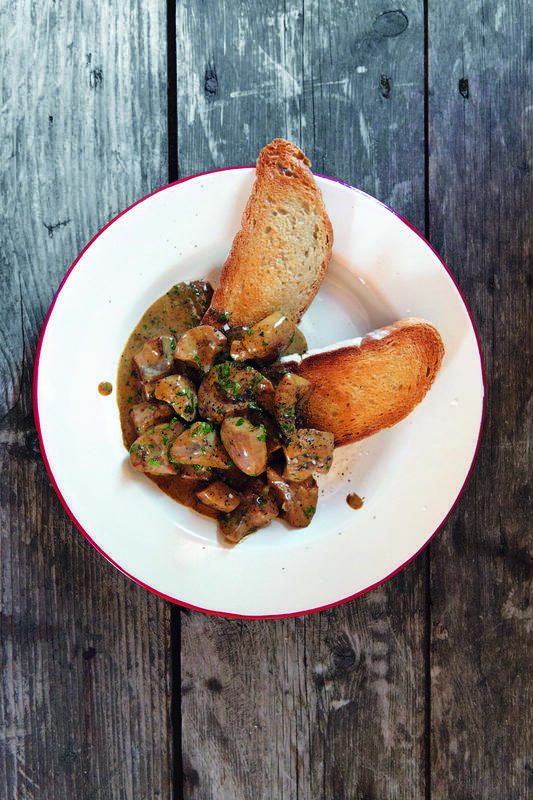 Over many years we have converted many an ‘offal hater’ with delicious simple dishes. The dishes you'll lean how to prepare could include: seared marinated heart; spiced liver wraps; glorious slow cooked faggots with your own onion gravy and warming devilled kidneys. They will have you seeing offal in whole a new light! Over the course of the day we’ll show you how to make your own proper stock from scratch and how you can turn that into a rich gravy or a light nutritious broth. Finally, you’ll learn about the different cuts of steaks, where they are from and how to get the best from them, and taste how good they can be. There will be time to chat to your fellow scholars and the River Cottage team, before being whisked back up the hill by our tractor and trailer (at 5pm), with your pig cheeks, ears and guanciale to take away and enjoy at home.